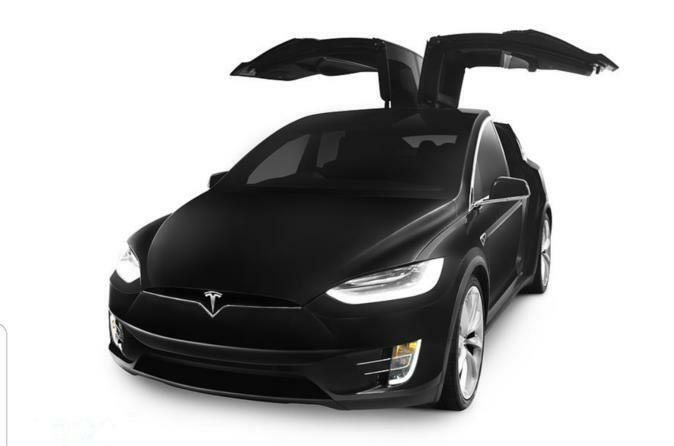 * Ride in style in a Tesla Model X 7-seater (Seats up to 4 persons comfortably with 4 big luggage and small hand carries) during your city or wine country tour. You will be picked up in a Tesla Model X at your designated pick up location. Experience the luxury and comfort of riding in the fastest SUV in the market today and State of the Art one hundred percent electric vehicle heading to your destination. The vehicle has Auto Pilot mode. If you would like to see and experience cruising on the freeway in Auto Pilot mode, just mention it to your driver and he would be happy to oblige. The model X can accomodate up to 7 passengers (including the driver) but will leave very small space for small luggage only. Ideal seating capacity would be for 4 passengers with 4 large luggage and hand carries. It is a Clean Air mode of transportation since it is a Zero Emission vehicle. You can expect a 5-STAR VIP experience.